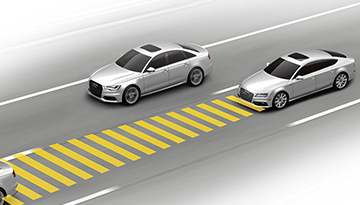 Test-drive the new 2018 Audi A7 in Greenville, SC, here at Audi Greenville, serving customers throughout Spartanburg, Anderson and throughout and the Upstate. Click for details. 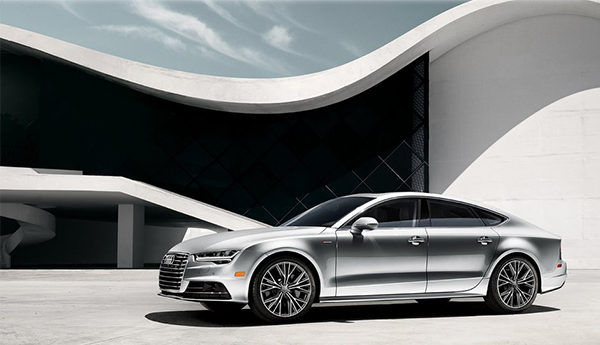 For unparalleled refinement and robust performance, look no further than the new 2018 Audi A7. 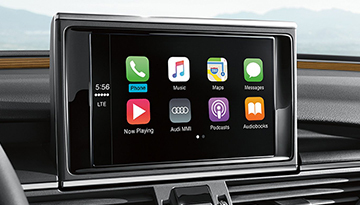 With high-quality components like a supercharged 3.0-liter TFSI® engine and available head-up display with navigation information on the Prestige trim, you'll discover firsthand what happens power and cutting-edge technology are seamlessly combined into one vehicle. So stop settling for less. 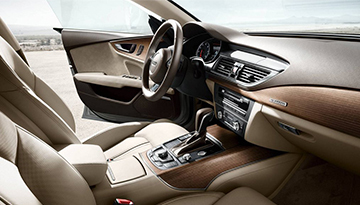 Experience true automotive art today in the new 2018 Audi A7. 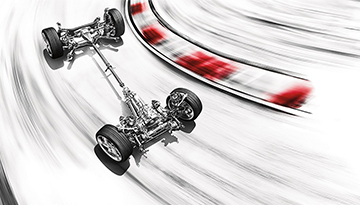 When your 2018 Audi A7 needs maintenance or repairs, look no further than our service department where our expert technicians are equipped to handle your service needs quickly and affordably. Whether you need a simple oil change or major repairs, you can trust the quality service you'll receive here at our dealership.